Today I want to tell you about something that I am SO EXCITED to get my hands on… The 2017 Desire Map Planner Collection! Why? Well first, because they are absolutely beautiful, and second it’s a radically different way to plan your day, because it puts your soul on the agenda. Based on the wildly popular book and workbook by Danielle LaPorte, The Desire Map (the life changing book I am always raving about), this planner system incorporates your soul and your to-do list; your gratitude and your goals; your deepest desires with your day-to-day. Doesn’t that sound divine? When you’re clear on how you want to feel, decisions come to you more easily. 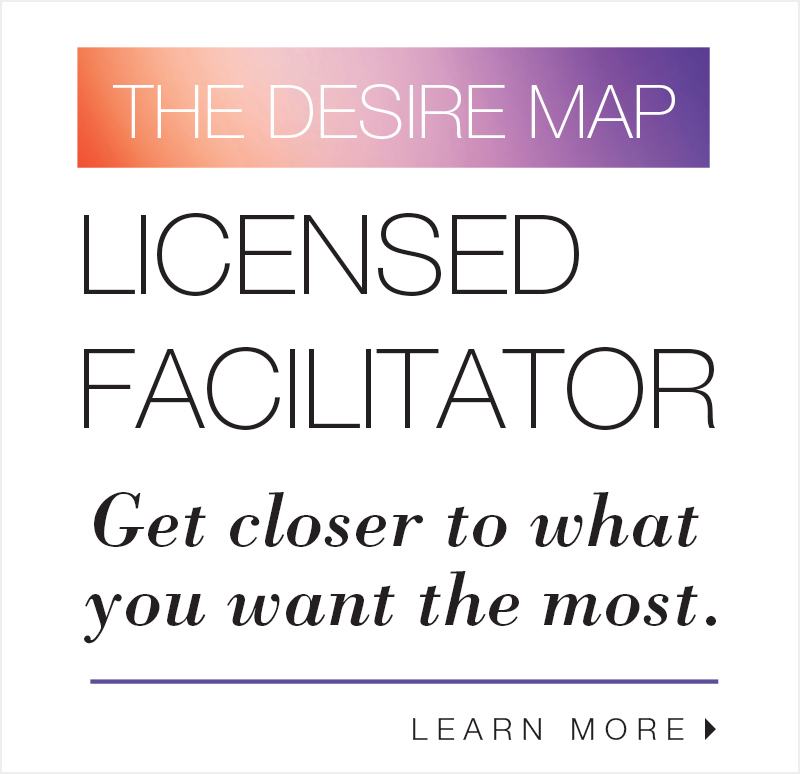 You’ll know when to say “No” and when to say “Hell, YES!” This alone is the most empowering tools you take away from Desire Mapping… And then you can put it in writing and practice it every day. That’s what this planner does for me. I bet now you are just as excited as I am to get your hands on one of these, am I right? 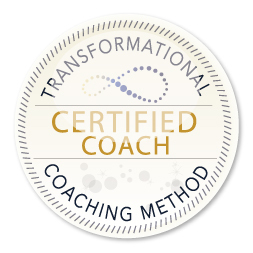 Well you are in luck because starting today you can purchase one and start planning the life and business you’ve always wanted – full of desire and how you want to feel. Because really, life is way too short to do it any other way. PS – This page contains affiliate links. This means that if you purchase an item from Danielle Laporte’s store, I may receive a small commission. I want you to know this because I am all about 100% transparency and honesty. The #1 thing I care about is serving you and improving your life and I only promote products and services I use myself and absolutely see value in. Plus – you get what you need + you support me and my business. That’s just good karma all around!